The Manufacture d’Horlogerie Eberhard & Co born in 1887 and start producing at first pocket chronograph watches and then, from 1919, chronograph wristwatch. From 1939 starts the production of an innovative watch with the double timing. About 10 years later, Eberhard presents the first Extra-fort watch, symbol prototype of the next twenty years. In this period born the first models of women watches. 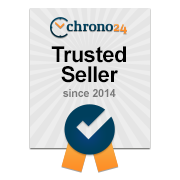 Over the years the brand establishes itself as a leader in the market of luxury watches for aviators, for navigation and sports watches. 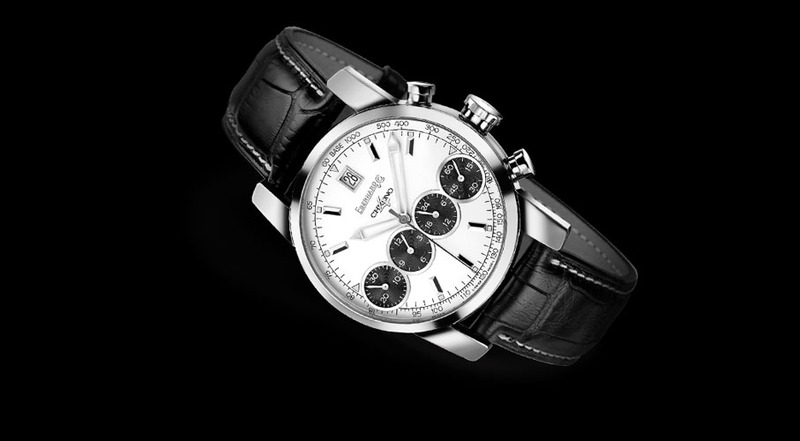 The peculiar characteristic of Eberhard Chrono 4 luxury watch is the layout of his chronograph counters. Number 4, indeed, refers to the particular disposition of his small dials. Chrono 4 watch case has a diameter of 40 mm, in the anniversary version Chrono 4 130 of 42 mm, in the Chrono 4 Grande Taille version of 43 mm and in the Chrono 4 Geant version 46 mm for a thickness of 14 mm. This Eberhard watch is water resistant to 200 metres. In the middle of the last century born the Scafograf watches collection, for those who are keen on sea and diving. the watches of this collection have different water resistance to a maximum of 1000 metres. These diving watches have a very resistant steel case and a stainless steel or rubber strap. Scafograf GMT is a steel automatic watch, with a steel bezel with ceramic insert, rotatable and bidirectional. 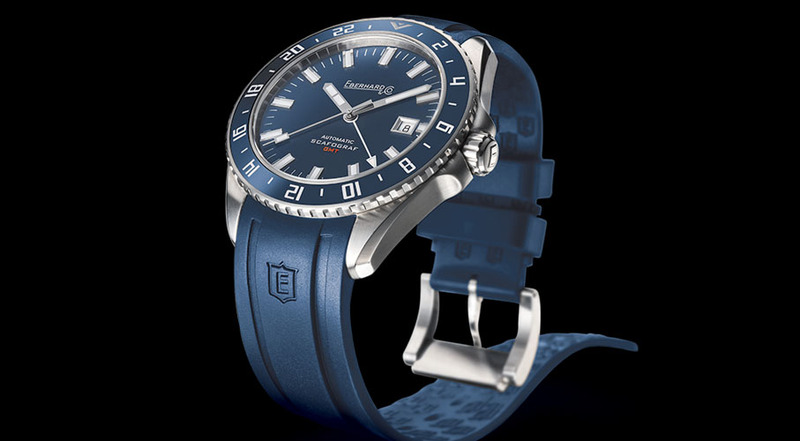 This Eberhard diving watch is water resistant to 100 m.
It is one of the collections more brand representative, which has by now a lot of different models as Extra-Fort Automatic and Extra-Fort Grande Taille. 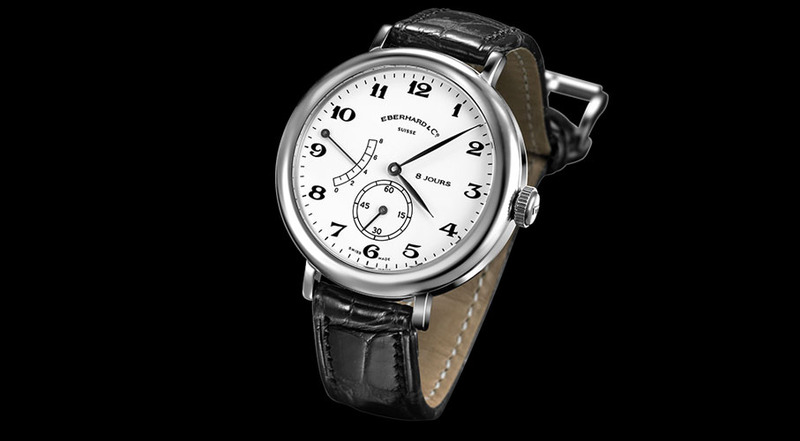 The peculiarity of 8 jours Eberhard watch, started in 1997, is that it needs to be winded up just every 8 days. This Eberhard luxury watch has his Grand Taille version too, the Eberhard watches series with bigger cases.This Eberhard luxury watch has his Grand Taille version too, the Eberhard watches series with bigger cases. The movement is obviously the same in every model, because of its particular characteristic. The dial has Roman or Arabic numbers and the strap is made of crocodile leather or stainless steel, but the strap of Grande Taille version is always in crocodile leather. 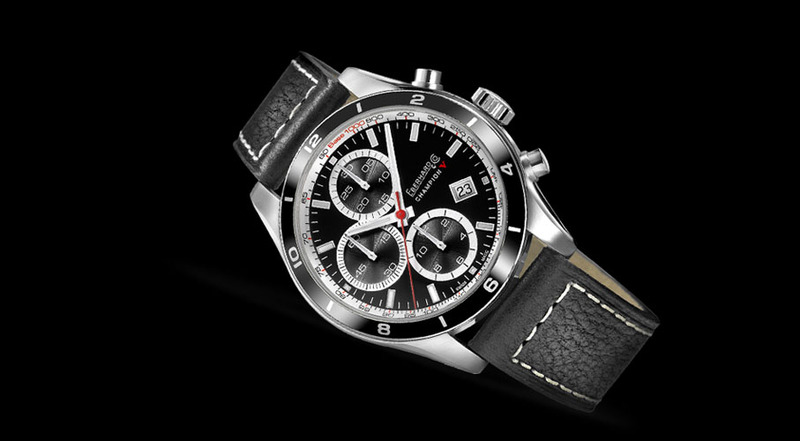 Champion V is the Eberhard sports watches collection. 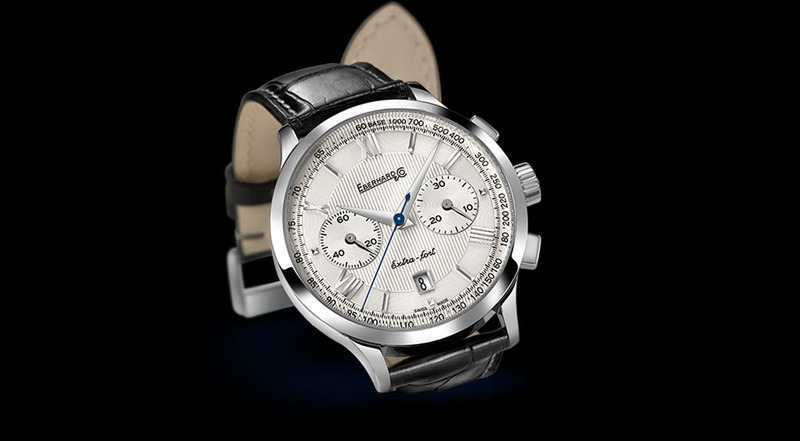 This Eberhard watch has a case of 42,80 mm of diameter and a 14,45 mm of thickness. The vintage style of this watch is the result of the dial with baton markers; the hands, regardless of the colour, are always red. 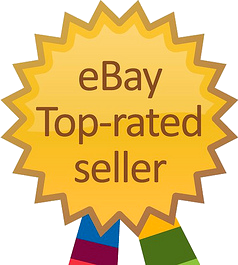 CHECK OUT ALL EBERHARD WATCHES ON OUR SHOP!